With its ideal location nestled on Long Island a few miles east of New York City, Fresh Meadow Country Club has been host to many historic events as well as famous celebrities throughout the years. 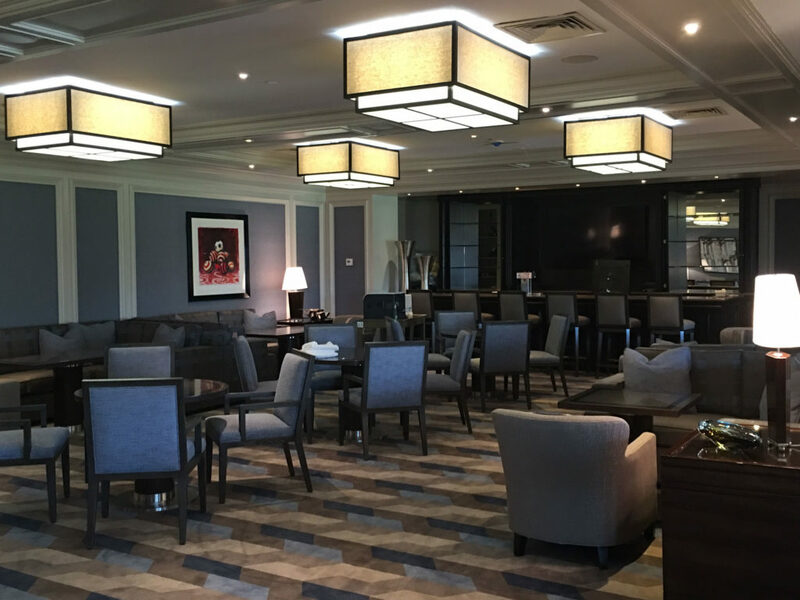 Its premiere services along with exquisite Clubhouse decor, challenging golf course, outstanding tennis and pool programs make it a fun-filled place for members and their families. 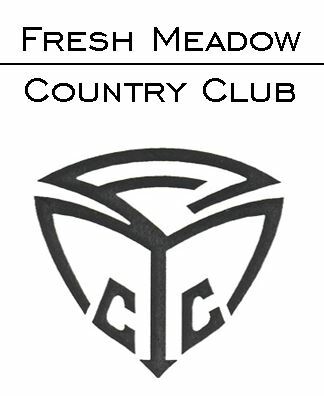 Fresh Meadow Country Club is a country club with a golf course in the eastern United States, located on Long Island in Lake Success, New York, its home since 1946. The club opened in the New York City borough of Queens in 1923 with a golf course designed by noted course architect A. W. Tillinghast and hosted two major championships in the early 1930s. Referred to as the “Best of the Best” and listed as a Platinum Club of America, the Club offers both upscale and casual dining options. 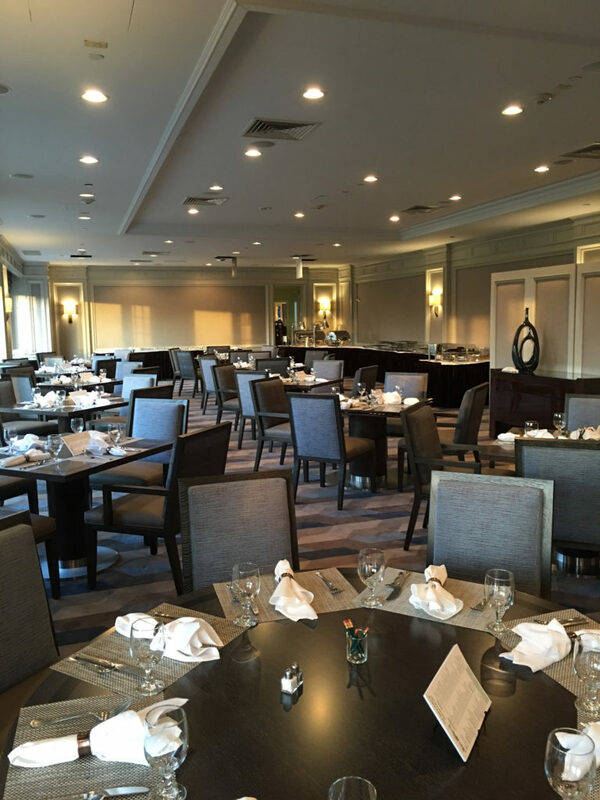 The Grill Room features elegant, contemporary furnishings and abundant windows overlooking the golf course. This is the hub of the clubs dining activities. The Club has been known for its creative, varied and accessible cuisine and being the home away from home for over 400-member families and their guests. Position Specific The Fresh Meadow Country Club position requires a strong, well-organized leader who is committed to being the best in the culinary profession. The right individual will be self-motivated, able to work in a multi-cultural environment, possess a very creative approach to menu planning and continually be able to offer unique and distinctive dining experiences. He/she will be joining a high-performing team of department managers and will play an integral (hands-on) role in the club’s busy food and beverage operation. The new Executive Chef has a strong understanding of, and be responsive to organic, gluten free and other dietary requests. The new EC will also be respectful of well-established traditions and personnel including some staff with twenty-plus years of service. Listen to members and learn member names and culinary/dining requirements (allergies, etc.) and preferences. Learn the culture of the club. Develop menus and featured offerings for the Grill Room dining options. Evaluate and develop team members’ skills and abilities. Continue to create a culture among the staff that encourages creativity and passion for the work they perform; encourage respect for fellow employees. Become familiar with upcoming events. Develop and execute ideas and plans accordingly. The EC has a “lead by example” mentality and earns the confidence of the members and the respect of the staff. Has the ability to organize and develop systems to ensure a smooth food service operation. The Executive Chef will maintain extremely high standards and presence working and is supportive of all areas of operations. The EC will possess a “thick skin”, resilient and able to absorb and thrive on challenges and objective suggestions while always maintaining a positive demeanor and a hospitable attitude. Is a positive “can-do” type of individual supported by a calm demeanor. The EC will provide mentoring leadership and foster a culture of continuing education and development of future, up-and-coming culinarians. The EC will demonstrate sincere and engaged visibility with members and staff, along with a love of the culinary craft and the relentless pursuit of excellence. The new EC will actively engage with the membership through email communications, cooking classes, walking the dining rooms, etc. Food cost budgets vary by service areas. Currently ala carte reports 82% COG and banquet are at 36%; the goal is to attain 70% ala carte/30% banquet COG averages. The club’s food sales mix is 45% ala carte and 55% banquet. There are 20 culinary employees supported by an $825,000 labor budget. The Club maintains three (3) kitchens; main, pastry and pool. The EC is supported by two (2) Sous Chefs, a Pastry Chef and Purchasing Manager. The Club maintains one 65,000 sq. ft. Clubhouse supported by an active membership whose average age is 60. The Club operates twelve (11) months per year. The majority of business is during the months of April to October. The EC reports to the General Manager/COO and works closely with the Assistant GM, Special Events Manager and F&B Managers. The previous Chef was with the Club for nine (9) years including three (3) as Executive Sous Chef. Grill Room – The hub of the clubs dining activities. Casual with 110 seats. Serving breakfast, lunch & dinner service six days per week. Elegant, contemporary furnishings and windows overlooking the golf course. Men’s Grill – Lunch service only with 40 seats. Grill Bar – Casual with 40 seats. Breakfast, lunch & dinner six days per week. Cafe 255 – at the Pool is very casual, more a snack bar feel with a BBQ’s on the weekends. Open Memorial Day to Labor Day only. Banquets – Fresh Meadow has several private dining venues including the Grand Ballroom which seats up to 360 for weddings, golf events and birthday parties that often occur on Saturday nights. The Club offers an extremely competitive compensation package including a base salary based on experience and skill, performance bonus, ACF dues and convention, dining allowance, health & life insurance, 401k with match and other standard perks. Relocation allowance can be negotiated. A (CEC) Certified Executive Chef is preferred. Interested individuals should send resumes, a well-conceived cover letter, and supporting information. (A Personal Portfolio is encouraged) in strict confidence.